Throwing parties may sound simple, but it can be quite stressful especially if it's prepared in a rush. To avoid the hassles of planning a Christmas party at the last minute, GMA News TV show “Pop Talk” conducted an early hunt for unusual Christmas party venues. Events and marketing specialist Gems Rodanilla, designer Karen Olano, and Kapuso celebrity Enzo Pineda joined “Pop Talk” host Tonipet Gaba in this review. Bounce, tumble, slide, play and go back to being a kid in Bounce, an air-conditioned party venue that features inflatables as its main attraction. "So naisip namin inflatables... Una napaka-safe niya tapos maganda siyang tignan," Rich Benito, owner of Bounce shared. "Adults can use it also." This restaurant can accommodate 150 to 500 people. Visitors who want to conduct programs can also avail of extra party amenities like sound systems, projectors, tables and chairs for free. 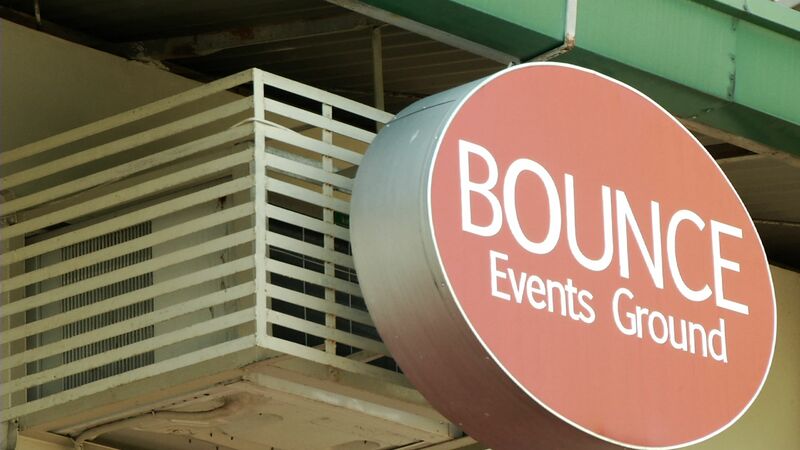 Bounce also offers free wi-fi to their customers. "Sarap ng feeling kasi parang naging bata ulit ako. It was fun," attested Enzo. Gems and Karen thought the same, saying that playing with the inflatables made them forget about their other concerns. 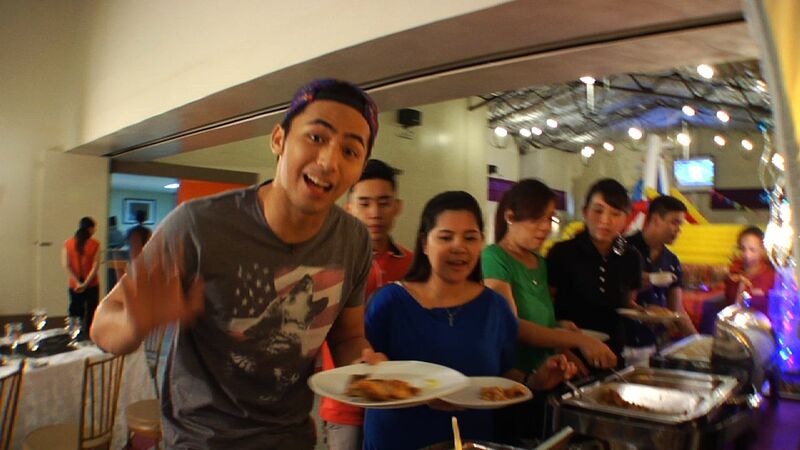 "Yung venue itself, nababago mo kung weddings, Christmas party..." Enzo said. "Facilities and amenities, 'pop na pop' lalu na [dahil may wi-fi sila]."